More Than 30 Years of Uncompromising Commitment to Quality. 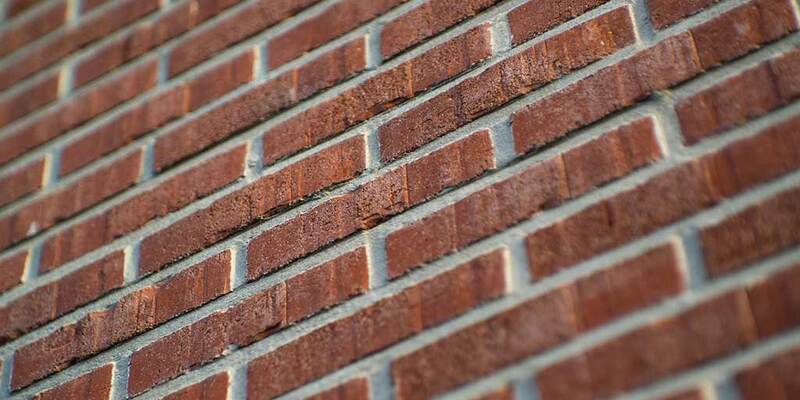 Are you looking for an experienced masonry contractor that will provide quality workmanship at an affordable price? Examples of such work can be found in virtually every neighborhood in South Shore Massachusetts. Even after 30 years, the quality of the work is clear. 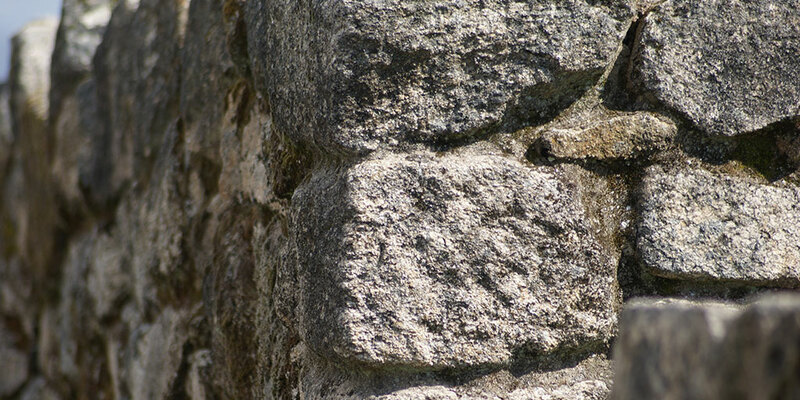 Walkways, stone walls and other masonry works stand proof of that quality. The original work still strong and looking as good today as the day they were built. That's the kind of work we do. The kind of work that maintains it's value and future generations can still appreciate many years later. 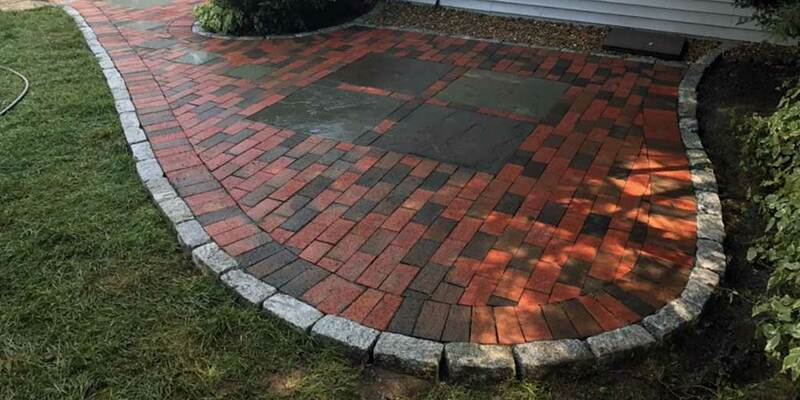 Whether you are in need of just a small masonry repair or planning a large project, you can count on Pino Ialuna Construction Company to do the job right the first time. We will explain all your options to help you make an informed choice. You can expect the work to be done in a timely manner — not rushed, but also not dragging on leaving you wondering when it will get finished. 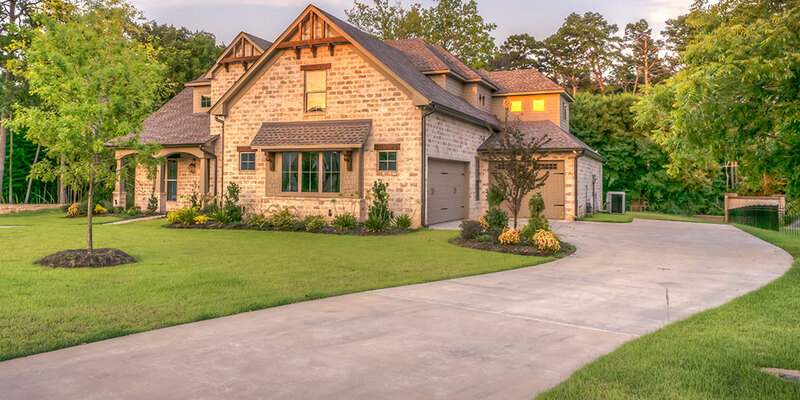 You can expect a professionally trained staff that will respect you, your home and your property. When the work is complete, you can expect the results to be nothing short of spectacular. 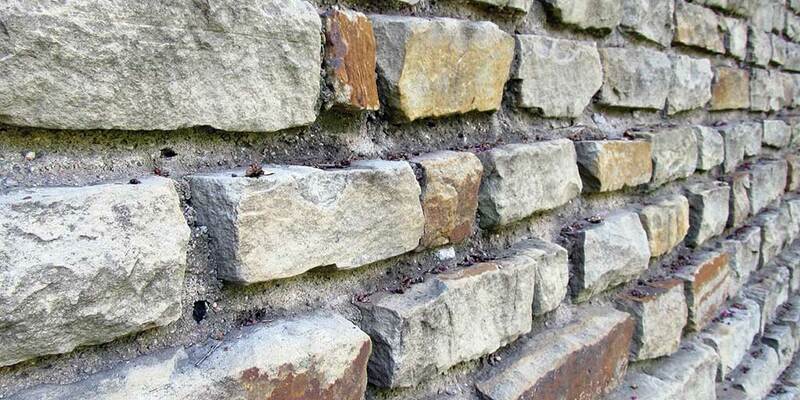 We expect you will have the best looking, longest lasting steps, walkways, patios and stone walls in the neighborhood. Abington MA, Avon MA, Braintree MA, Brockton MA, Canton MA, Cohasset MA, Duxbury MA, Halifax MA, Hanover MA, Hanson MA, Hingham MA, Holbrook MA, Hull MA, Kingston MA, Marshfield MA, Milton MA, Norwell MA, Pembroke MA, Plymouth MA, Randolph MA, Quincy MA, Rockland MA, Scituate MA, Sharon MA, Stoughton MA, Whitman MA, Weymouth, MA and surrounding communities.